Proven durability with more versatility. 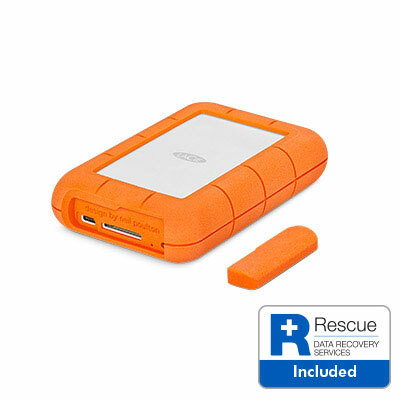 The LaCie Rugged® RAID Pro combines the familiar mobile durability of the Rugged series with the flexibility of RAID. 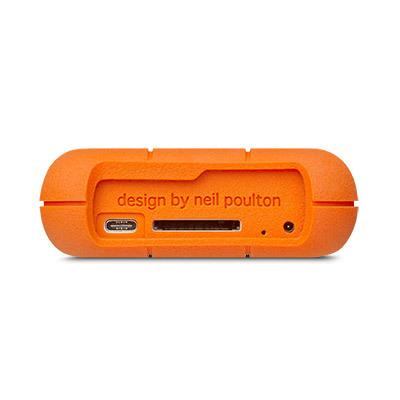 Thanks to the integrated SD card reader, you can now easily back up your content. 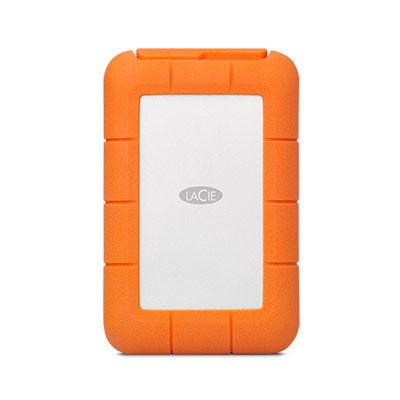 This drive is configurable with the LaCie® RAID Manager and is a reliable travel companion for busy videographers and professional photographers. Do you need to give priority to large capacity with fast transfer speeds? Are you worried about the safety of your footage on the move? The Rugged RAID is in any case the ideal solution for you.